How far does a client's or a child's confidentiality extend on family breakdown? Understand the fundamental importance of legal privilege, privacy and confidentiality in family breakdown and in family court proceedings. 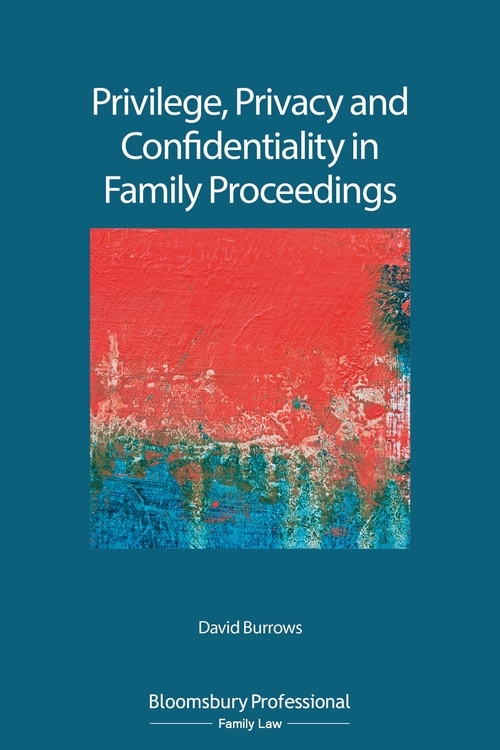 Looking at the duties of confidentiality of all practitioners involved in family proceedings, this title puts privilege, privacy and confidentiality in its common law context. 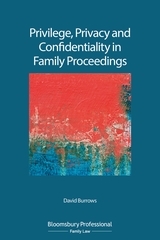 It considers and contrasts that family proceedings are almost always heard 'in private'; and explains how this rule sits with common law principles. It singles out the particular issues in care proceedings where there are parallel criminal proceedings and explains the differences in law and on statutory guidance between the duties of confidentiality between lawyers, doctors and social workers. 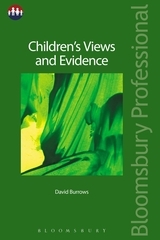 Is a child entitled to confidentiality; or is it correct, as Working Together guidance says, that the mature child's confidences should be 'shared'? When can privilege be overridden; and when does it not apply? Does without prejudice immunity cover a mediator? When are closed materials procedures appropriate in children proceedings? David Burrows, is a solicitor advocate who deals with all aspects of family breakdown. As a solicitor advocate he has appeared in family courts and appellate courts at all levels.